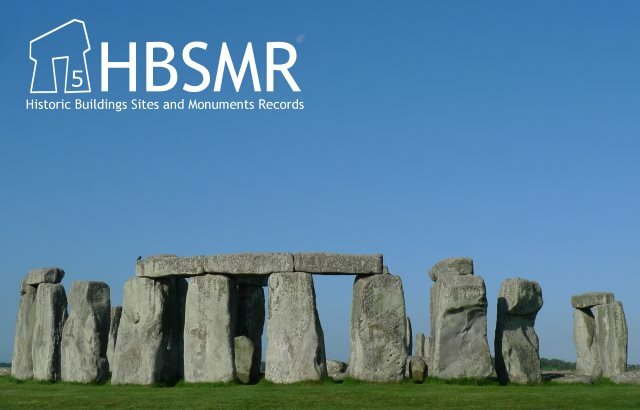 This website is a product manual to support all users and system administrators of the Historic Buildings, Sites and Monuments Records (HBSMR) system from Exegesis SDM. It is organised into two main sections, a user guide describing how to operate the HBSMR application, and a system administration guide covering configuration of the system, advanced functionality, and management of reference data sets. The majority of the contents of the web site are accessible to registered users only - please apply for an account here. If you already have an account, please sign in below.